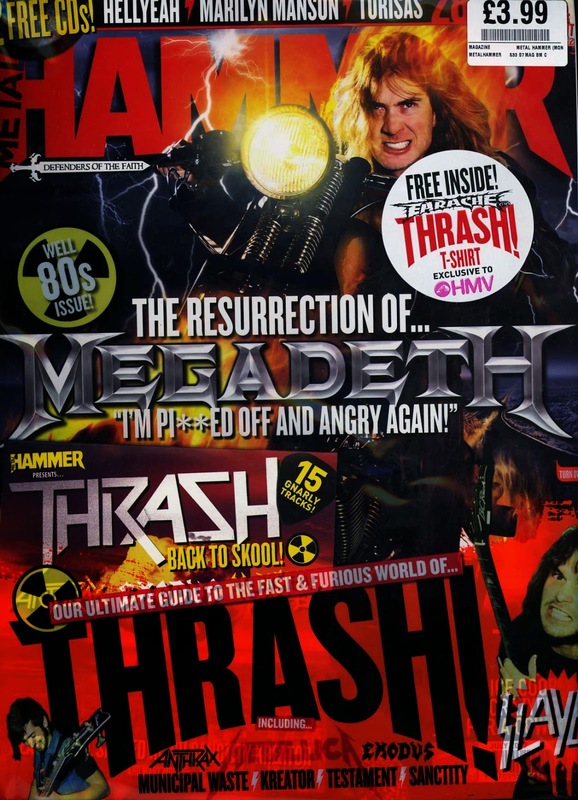 In order to make sure my magazine is top quality and looks professional I have been getting Ideas from other music magazines like Kerrang, Classic rock, Metal hammer and many more. All of these magazines concentrate on near enough the same music, which happens to also be to same music genre as mine, classic rock music. The reason why I have chosen to look at so many different magazines is because i want to get as many ideas as I can in order to make my magazine the best it can be. 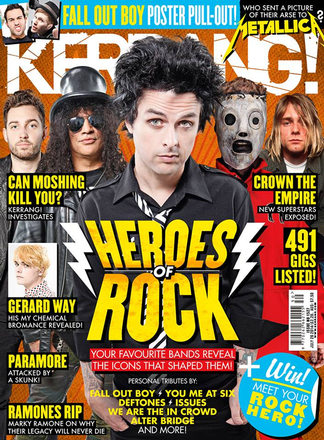 For example Kerrang has a very hard rock look. The masthead is dark and has sharp, fuzzy writing. All of the headings on the front cover are messy and are slapped on across the page with different colours and fonts, it looks quite messy. And the same can be said for Metal Hammer, headings all across the front page, no real order of anything, lots of big bold font and the very metal looking artists on the cover. 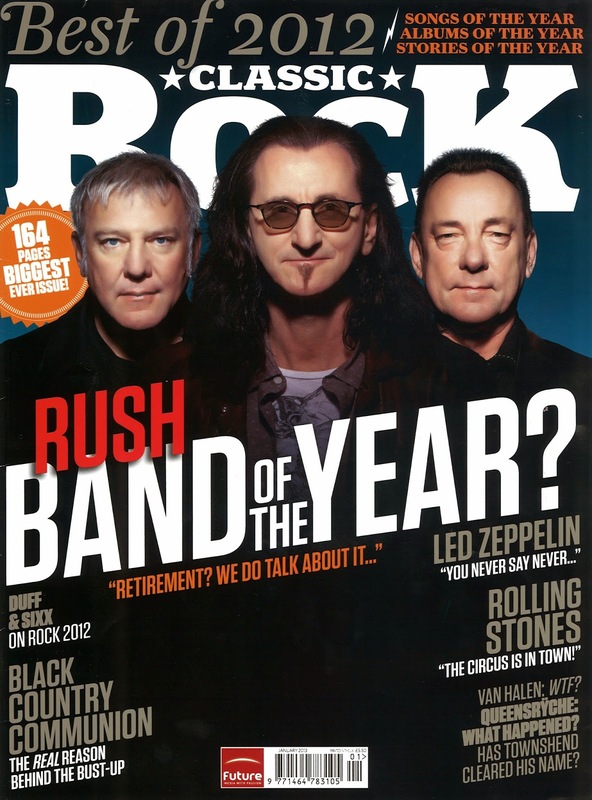 But this matches with the hard rock theme of the magazine. 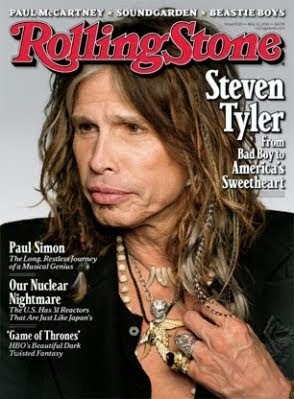 But with Classic Rock and Rolling Stone it is very different. It still deals with near enough the same kind of music, but the layout of the magazine is very very different. They tend to stick to one colour scheme on each issue and the font is more plain and simple with not as much going on, trying to keep it simple and clean. I have blogged this because I wanted to explain my thought process behind this, I want to combine these different magazines into one. I want to have a hard rock themed cover but also at the same time I would like to keep it clean and simple. Below are some examples of the magazines I was talking about.